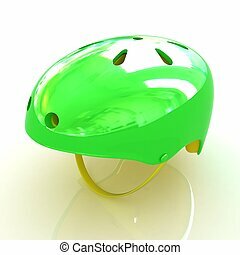 Bicycle helmet. 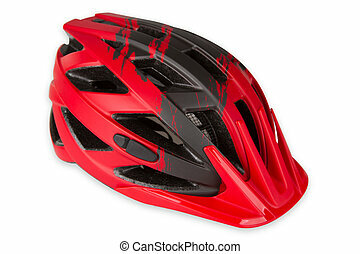 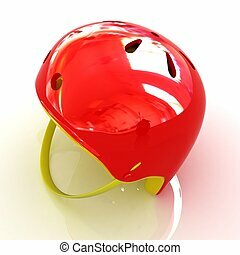 Red bicycle helmet. 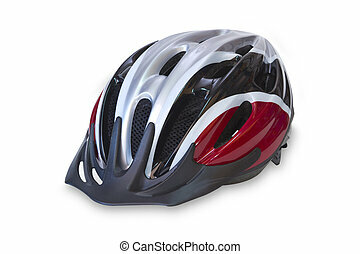 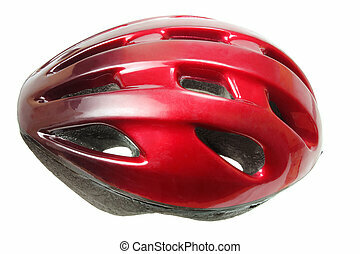 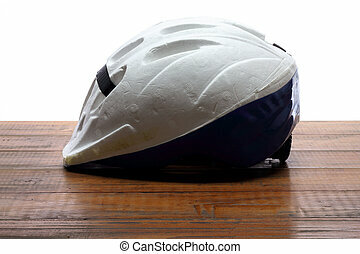 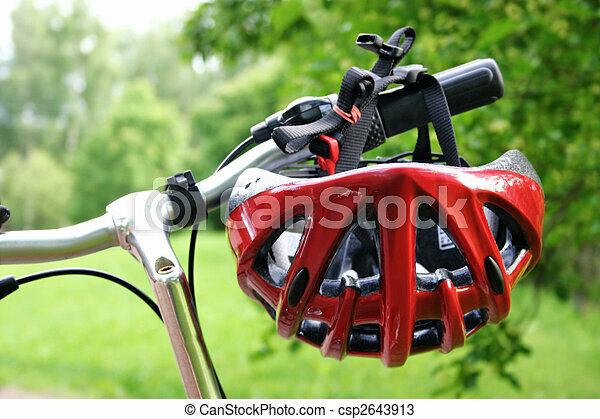 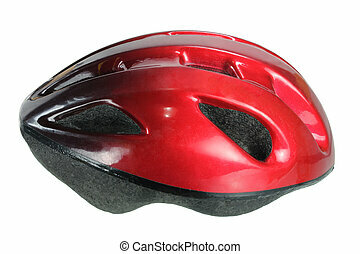 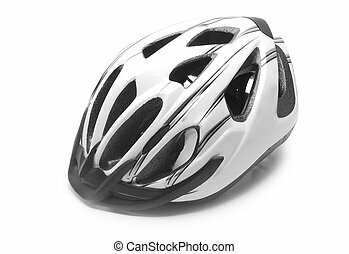 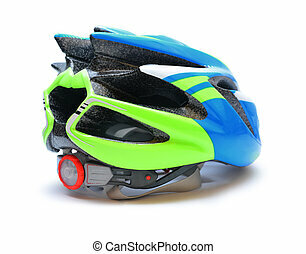 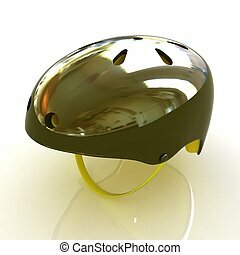 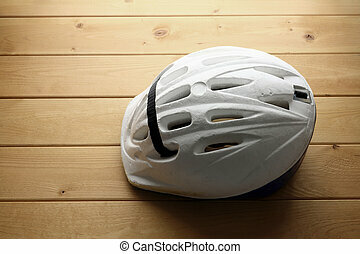 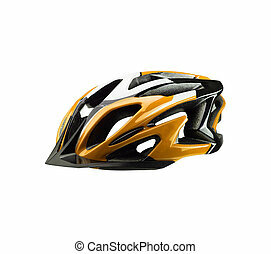 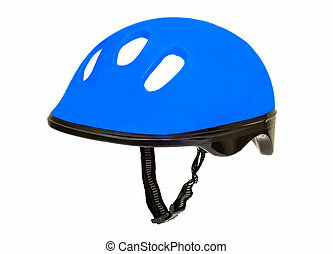 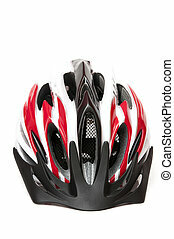 Bicycle helmet isolated on white background.